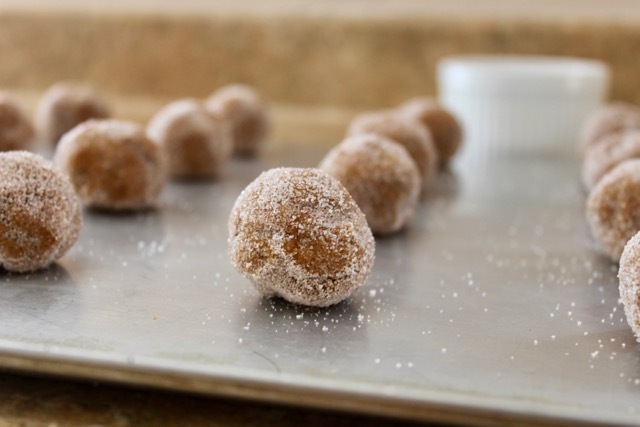 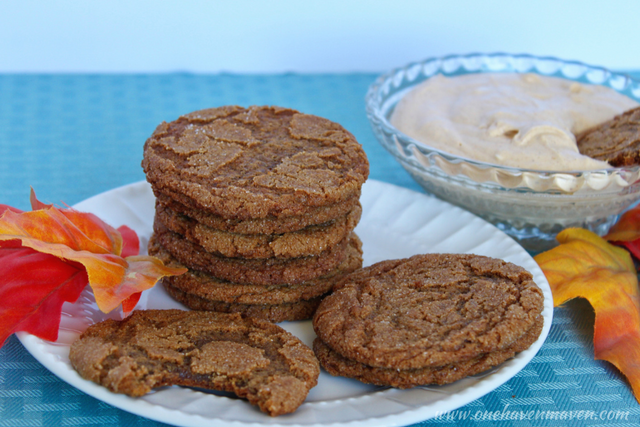 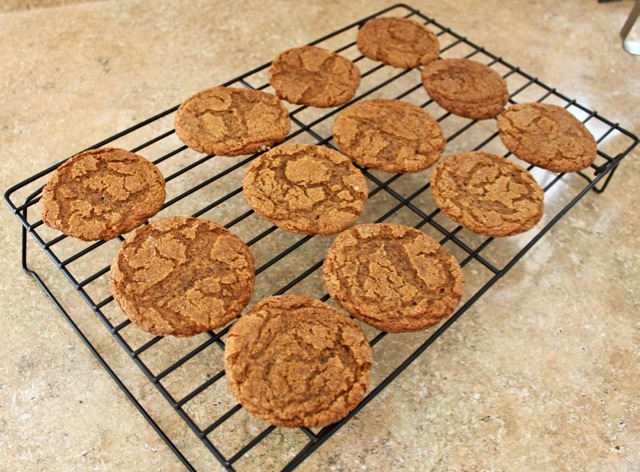 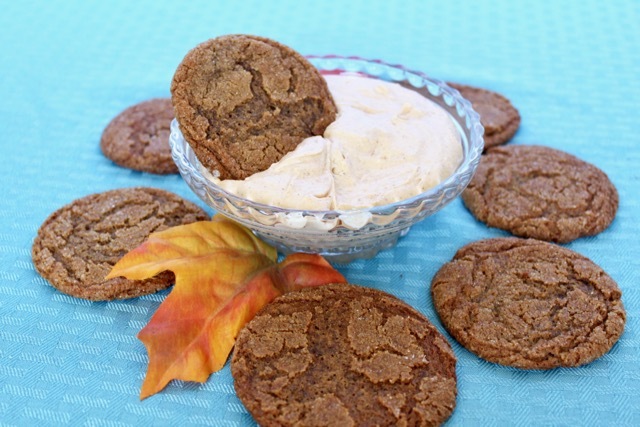 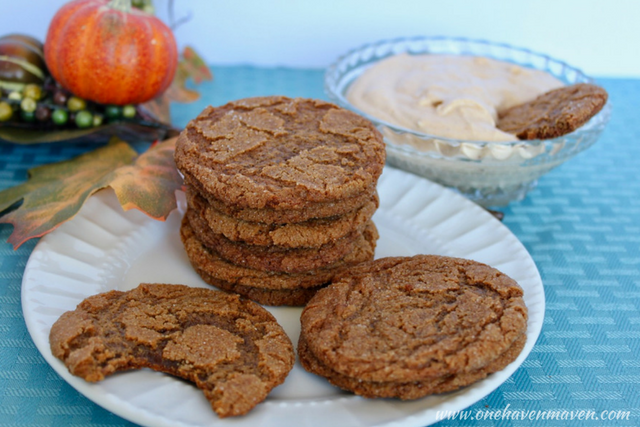 i make a killer gingersnap, always been one of my favorites. 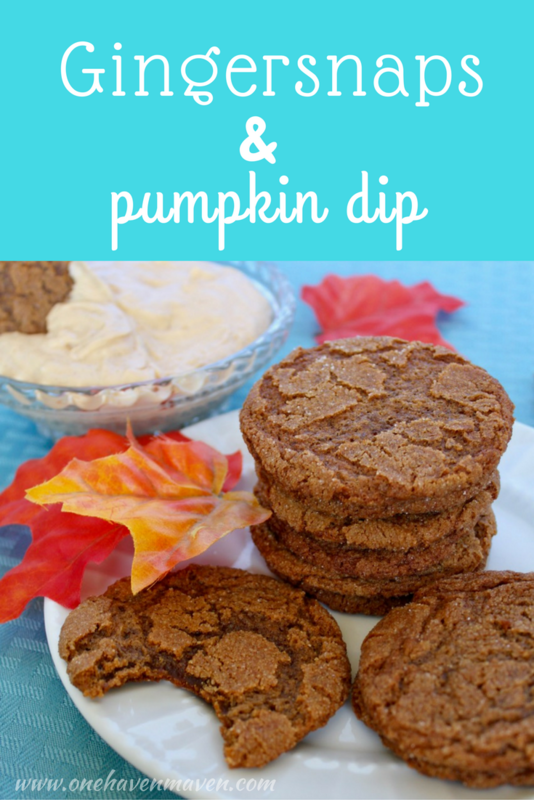 but that pumpkin dip looks like it could really step up my game! 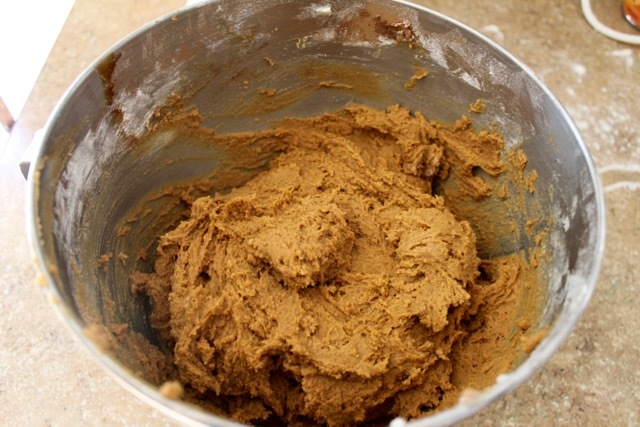 BTW, great work on your blog Lauren!